Land and property owner are required by law to keep their trees away from power lines. 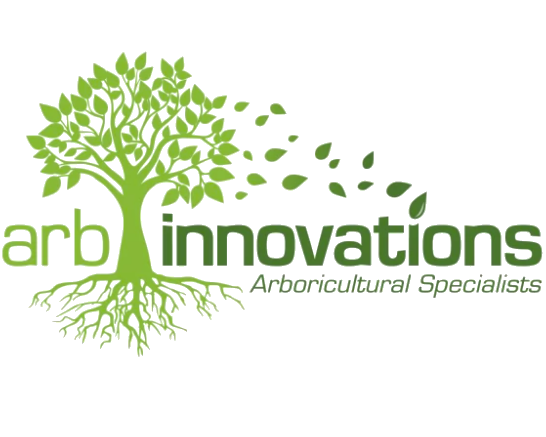 Only certified and approved professionals such as Arb Innovations ltd can work on trees near power lines. If you have tree near power lines on your property, you are responsible for keeping them pruned away to a safe distance. The Electricity Regulations Act requires the ‘network owner’ to trim or prune trees away from the power lines only once. After the first trim, tree trimming and pruning becomes the responsibility if the property owner. Arb Innovations ltd can ensure that your trees are safely pruned away from the power lines and keep your trees looking healthy. Contact us today to arrange your free consultation and quote for your trees near power lines.